Hey there! I am a busy mum of one beautiful daughter on the go. 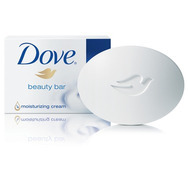 In my late teens and early 20s I was obsessed with make up and struggled with acne. 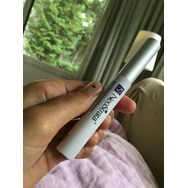 As life went on, I became a busy nurse/mom who neglected make up and skin care for quite some time. 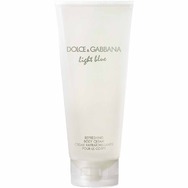 Over the last year I have become extremely interested in skin care for my age soon to be (35) as well as make up. 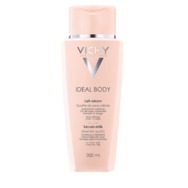 I think all women are beautiful and find most of our perceived flaws are what make each woman so beautiful and unique. I also love music, fashion, cooking, and trying to eat healthy for the most part. 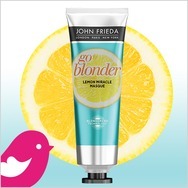 I am often found researching new skin care/ make up products while drinking a matcha latte. 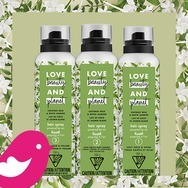 If I had to pick a beauty era to travel back to you I would pick the 1960s circa Mad Men and Pan Am!! 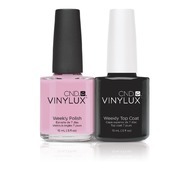 CND VINYLUX Weekly Polish Recommended? Fugheddaboutit! 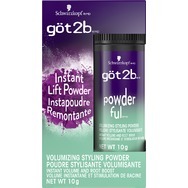 got2b POWDER'ful Volumizing Styling Powder Recommended? You Betcha! 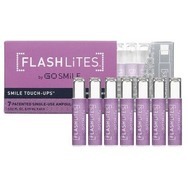 Go Smile Flashlites Smile Touch-Ups Recommended? You Betcha! 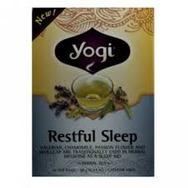 Yogi Restful Sleep Tea Recommended? You Betcha! 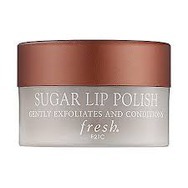 Fresh Sugar Lip Polish Recommended? You Betcha! Rishi blueberry hibiscus tea sachet Recommended? Fugheddaboutit! 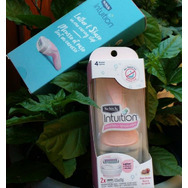 Schick Intuition Advanced Moisturizing Womens Razor with Shea Butter Recommended? You Betcha!